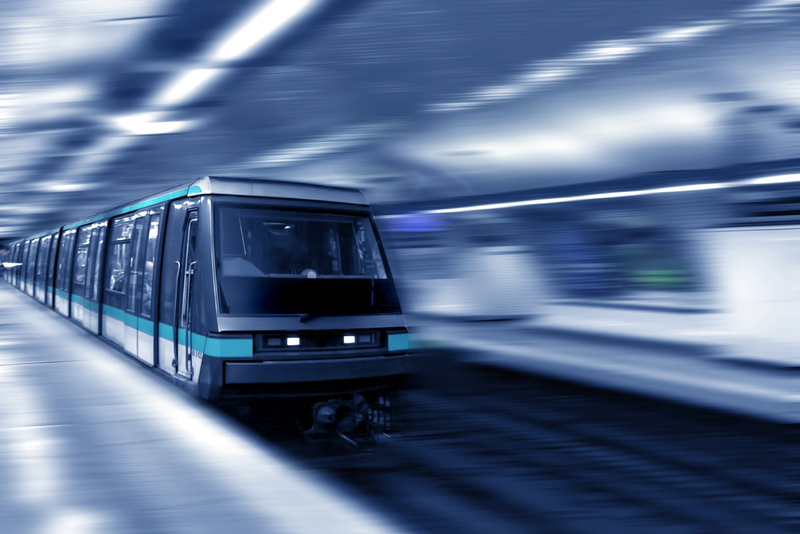 To transport more travellers during peak times, the operator of a large international metropole entrusted our industrial customer with the automation of the busiest metro line in the network. ALTEN is helping to develop the key element, the CBTC signalling system. By reducing the time gap between trains, using a high-speed radio solution for the continuous and two-way exchange of information between ground and on-board automation systems, this CBTC system enables 20% more travellers to be transported, whilst improving the level of safety and reliability of the operation. This project to migrate subway lines to fully automated lines started in 2017, with a complete delivery scheduled for 2022. Operated in workpackage mode, this project demonstrates ALTEN group’s reactivity, maturity and know-how in the rail signalling systems sector.